2. 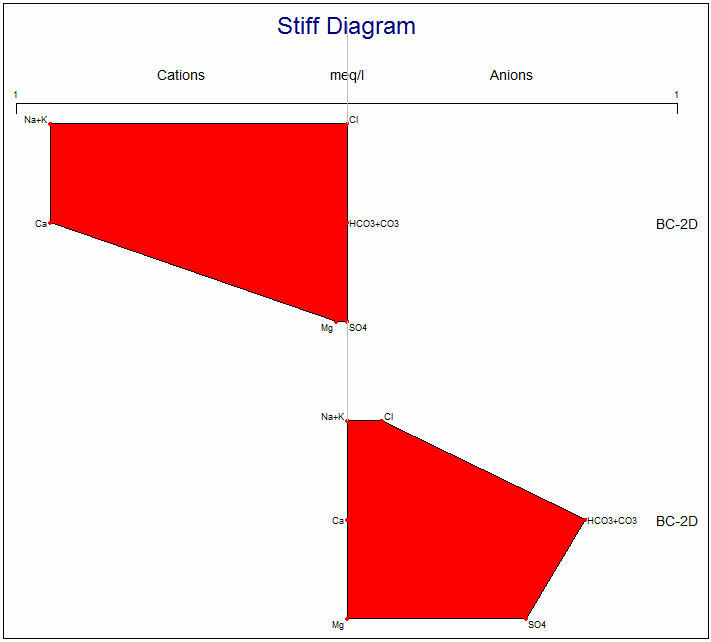 I set the Stiff diagram input columns to the appropriate columns in the datasheet. See attached example. If you need additional data-specific advice, this is best addressed by email rather than via the forum.